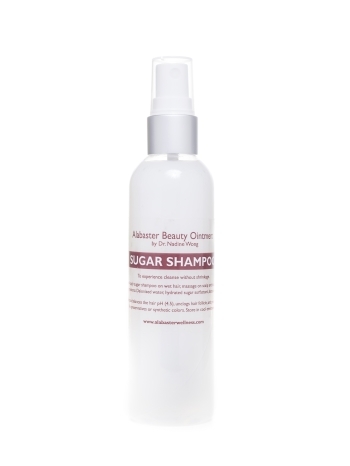 The Sugar Shampoo balances the hair (4.5)unclogs hair follicle and promotes hair growth. 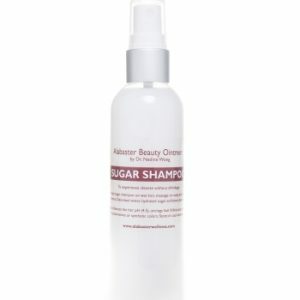 How to use: Apply Sugar Shampoo to wet hair and massage into scalp and rinse with warm water. 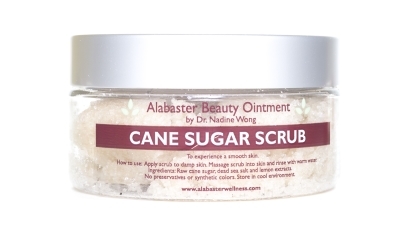 Main ingredients: Hydrated sugar surfactant, deionized water and botanical oils. 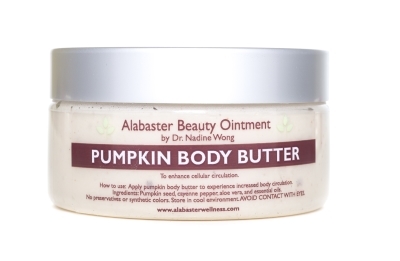 Contains no preservatives or fragrance. 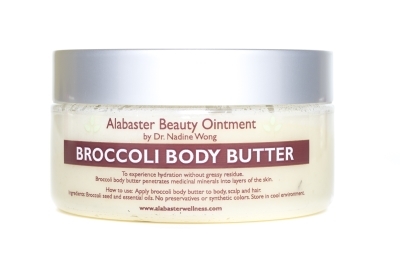 Store in a cool dry place at room temperature.